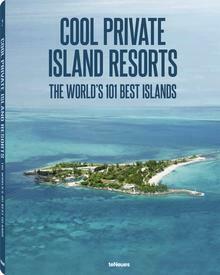 The 2011 edition is something very special in Vladi Private Islands’ long lasting tradition of calendars. The subject of “treasure islands” has always been a hotbed for numerous stories and legends, irrespective of whether they are true or not. They still inspire readers and moviegoers all over the world.